The St. John Center for Joint Replacement offers an innovative approach for patients undergoing knee or hip replacement. More than 1.5 million people undergo total joint replacement surgery each year. Primary candidates are individuals with chronic joint pain from arthritis that interferes with walking and exercise. Our goal is to return you to your regular daily activities. To ensure successful outcomes, we have adopted proven practice methods used by several of the nation's top orthopedic hospitals. Our team includes board-certified orthopedic surgeons, nurses and therapists working collaboratively to plan your individual treatment program. We believe you play a key role in ensuring a successful recovery. Every detail – from a preoperative joint orientation class to post-operative exercise – is reviewed with you. Our state-of-the-art facility features 20 private patient rooms, an attractive common area and a spacious group therapy room. Designed with your comfort in mind, all of our rooms are welcoming and warm to help progress your healing. All of our patient rooms also feature room service. Having pain, but not sure if you're ready for surgery? Attend one of our free seminars. 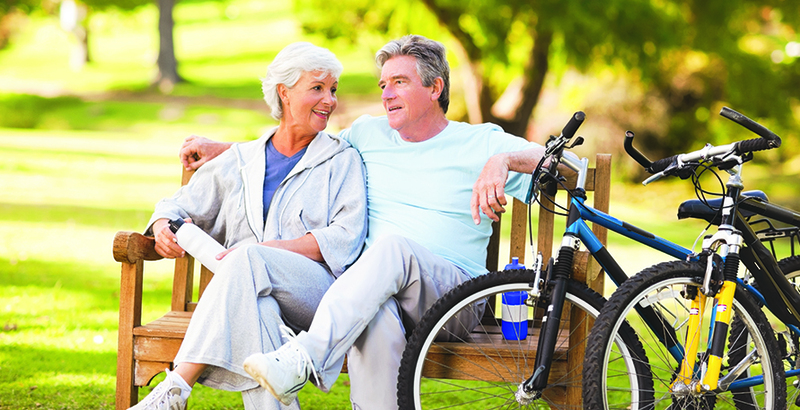 We offer a series of free seminars throughout the year for people struggling with joint pain. To be notofied about when our next seminar will be held, call the St. John PulseLine at 918-744-0123 or email pulseline@sjmc.org.